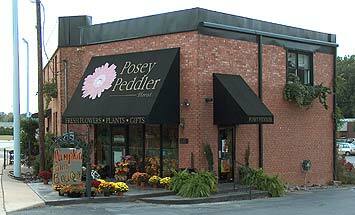 Posey Peddler has been voted the BEST of the BEST florist in Jonesboro 15 years in a row. As Jonesboro's most experienced florists, Posey Peddler uses strict quality standards to guarantee the Freshest of Flowers - at affordable prices. With Arkansas Master Florists on staff and the largest variety of fresh flowers from our growers around the world, including lots of blooms from the USA. Our roses are Primo Exclusive - Very Large Roses! Our growers follow sustaibility standards and fair trade "green" standards - we love flowers and those that grow them! We grow many of our flowers in the summer. Our greenhouse is well stocked with tropical houseplants and exotic bloomers. Our boutique is being filled with "gifts with meaning". Hand made in America! Posey Peddler designs will make all your occasions special. We turn your feelings into Flowers..plants..balloons..or gifts! As one of Teleflora's top 100 florist in America we have the experience to make a long lasting impression. Guaranteed. 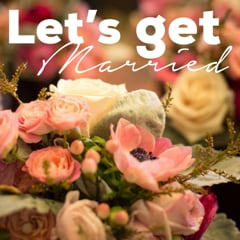 Thank you for choosing Jonesboro's best florist! Serving Jonesboro for over 35 years. Our shop is open from 8:00 a.m. to 5:30 p.m., Monday,Tuesday,Thursday & Friday. We close at 5 pm on Wednesday. Open 9 am- 4 pm on Saturday. We are closed on most Sundays but we will happily deliver local sympathy arrangements to funeral homes on Sunday - if the order is placed by 2 pm on Saturday. To help assure on-time delivery during the busy holiday season, place your order at least 1 day prior to the following major holidays: Thanksgiving Day, Christmas Eve, New Year's Day, Easter, Valentines Day Administrative Professionals Week,Father's Day. Our shop will always be closed on the following holidays: Thanksgiving Day, Christmas Day & day after, New Year’s Day, Easter, Mother’s Day, Memorial Day Weekend, Father’s Day, Independence Day and Labor Day Weekend. Our shop serves the following areas: Jonesboro, Arkansas State University, Bono, Brookland, Lake City, Valley View, Weiner, Trumann, Bay, Harrisburg, Cash and Craighead County Country Roads. Additional Delivery Fees will apply to outlying areas. -Gourmet and fruit baskets and Chocolate covered strawberries. 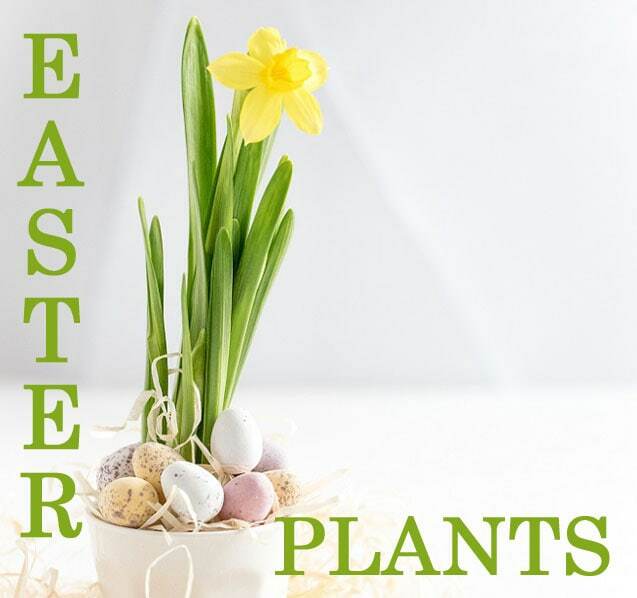 If you have any questions or need more information, please call us directly at (800)526-5614 or by email at poseypeddler@att.net We're always here to serve you and make your flower-sending experience a pleasure. Delivery fee's will vary depending on the zip code of the recipient. All delivery fee's will be reflected on the order summary page before the order is placed. If there are any questions in regards to the delivery fee please feel free to give us a call. U.S. orders must be received before 2:00 p.m.in the recipient's time zone to assure same-day delivery. Orders received after that time will be delivered the following day. We will do our best to accommodate deliveries at specific times of day, but we cannot guarantee it. However, Express Delivery Service is available - we get it there within an hour OR at a specific time (within store hours) for $19.95. We are unable to make deliveries on Sundays except funeral orders. Deliveries requested on this day will be delivered the following business day.